Bakery | All American Foods, Inc.
Labeling Information – Pro Mix® ingredients allow wholesome dairy ingredients such as milk, buttermilk, and cream to remain a reassuring presence on food labels. Water Binding/Absorption – Pro Mix® ingredients improve baking performance and enhances dough handling during processing by controlling water binding, increasing the rate of dough development, improving the mixing tolerance of the dough, and providing a desirable product texture through shelf life. 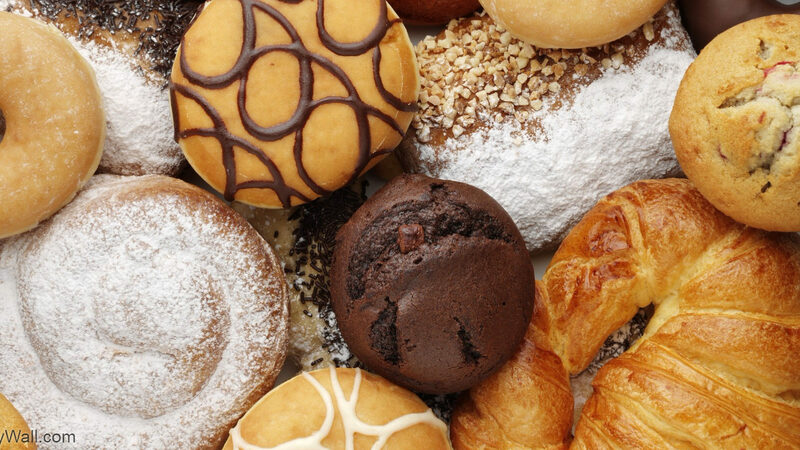 Fat absorption – Pro Mix® ingredients control the extent of oil absorption during frying allowing control over yield, flavor, and browning in products such as donuts. Volume – Pro Mix® ingredients deliver high-volume baked goods by increasing aeration of batters during mixing and by increasing the elasticity of the protein network to entrap leavening gases during baking. Browning – The right Pro Mix® ingredients contribute to the desired appearance by controlling the extent of Maillard browning during baking and toasting. Flavor/Aroma – Pro Mix® ingredients provide a rich dairy flavor and aroma for baked goods. Fortification – Pro Mix® ingredients supply important nutrients from dairy ingredients including high-quality protein and calcium. The natural dairy calcium in Pro Mix® ingredients provide this popular nutrient in a highly bioavailable form known to promote bone growth. Pro Mix® ingredients from quality dairy sources contain protein with high Protein Efficiency Ratio (PER) and digestibility which can significantly improve the nutritional value of flour-based baked goods.